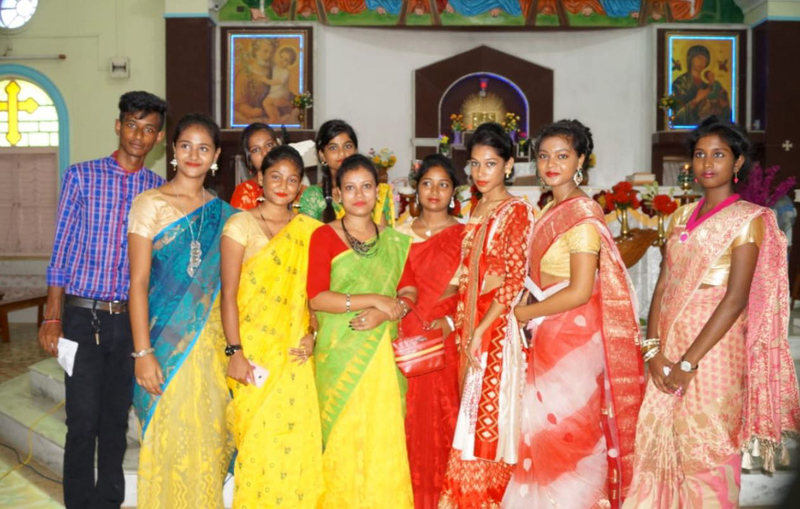 (West Bengal, India) The annual zonal level Youth Fest was held in St. Thomas Parish Church, Taherpur on 17th of September. There were about 130 participants from four different parishes. 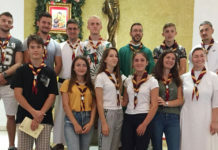 The youth from different parishes with their coordinators attended for a day program as scheduled. 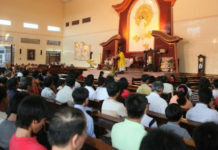 The program began with the Holy Mass presided over by the Rt. Rev. Joseph Suren Gomes, SDB. 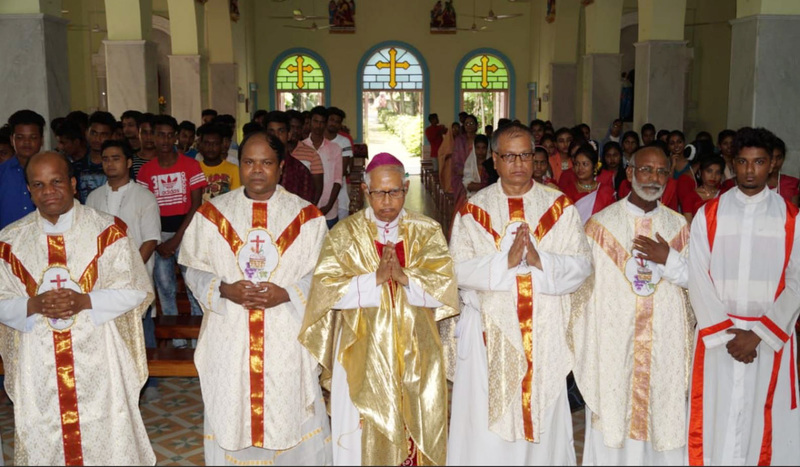 DD, the Bishop of Krishnagar Diocese. There were other six fathers who concelebrated. In his homily, Bishop highlighted on the importance of the Youth today and their active role in the church. The choir was looked after the sisters and the youth of Taherpur Parish. Fr. Francis Makhal, CSsR, the Parish Priest and the team looked after the main arrangements like the Holy Mass and the Meals. The day was packed with the activities and all of them actively participated. All had a fun-filled day. 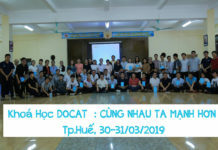 Apart from Drawing and singing competitions, there were important talks on youth orientation. The subjects dealt and discussed were on Leadership and the Role of youth today in the Church and in the Society. 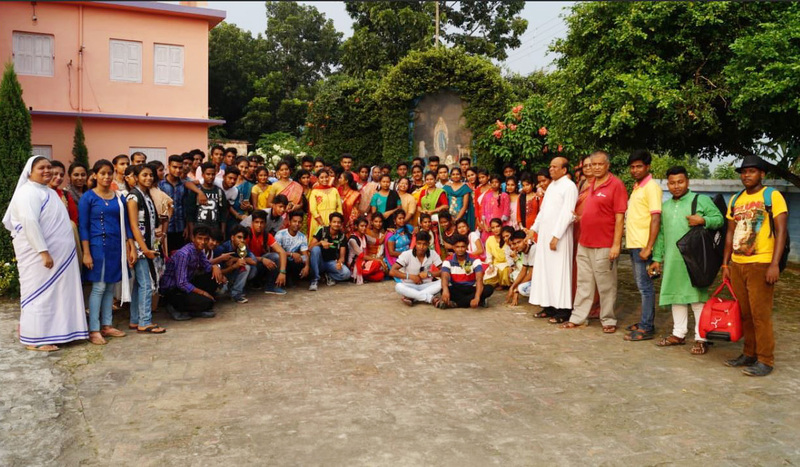 After the prize distribution and the photo session, all the groups returned to their parishes. It was a day to remember and cherish the achievements.